Let’s say you’ve made a great first impression with your website! Wonderful! Next thing to do is keep those inquiring eyes on track, your track! Navigating through an interesting mix of text and visual images is important. Remember that timing matters too. Your site speed must be optimized to smoothly guide users along their way. Pages and images must load quickly. When a glitch is encountered, or it takes too long to proceed, chances are you just said to good-bye to anyone having those experiences. There needs to be smooth sailing from start to finish. User interface (UI), or human-machine interaction is important. As users have control of their device of choice, it must be effective. The reaction to the users’ input must supply information that is supportive, assisting their decision-making process. This is true during the navigation of any site, as well as continuing any quest for information, to obtaining details, reviews, products, or appointments. Any provided experience must address all aspects of your product or service. Through it all, the user should feel a sense of satisfaction because of the flow of usability, accessibility, and pleasure provided in this interaction between themselves and what you have to offer, be it a product, service, or both. Any effective website must be mobile responsive, incorporating the latest technology. Let’s consider users’ device of choice for a moment. Any information whether it is text, image, or combination, must look great and be easy to view. It must adapt or respond to the type of device being used: desktop, tablet, or mobile. 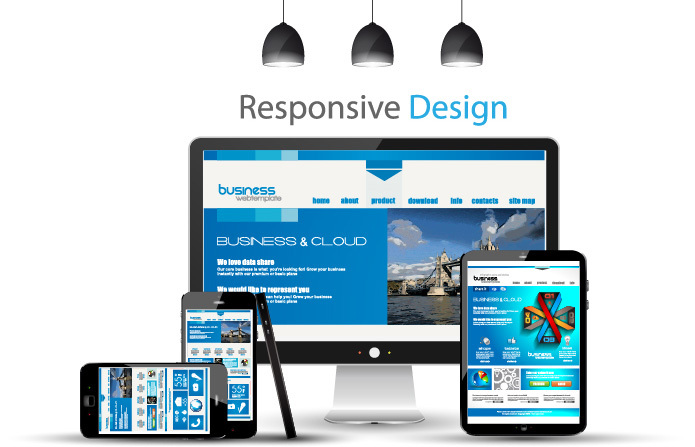 It is crucial that your site is fully responsive, rendering perfectly on any device being used. It should adjust any webpage layout for optimal content display for any screen and resolution. Here is a great video from Google, that helps explain some advantages with effective responsive design: https://www.youtube.com/watch?v=-I4rWnQxxkM. If you have any questions regarding your web design and mobile responsiveness, talk to a Michigan SEO today! We would be happy to work with you to launch a new online campaign. We have offices in Novi and Livonia, Michigan and serve our local community and beyond.